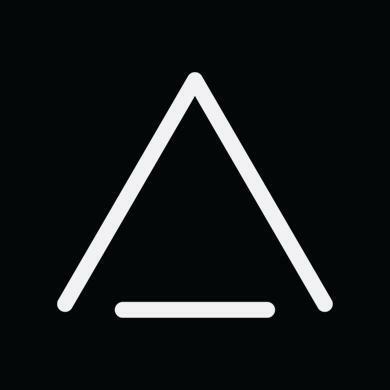 AltspaceVR is a virtual reality software company. In AltspaceVR, you can meet with anyone, from anywhere, to play games, enjoy streaming content or share anything on the web, and feel as if you are together. Our software is powered by, and fully embraces, the modern open web. AltspaceVR is a virtual reality communication platform used by people in more than 150 countries to share immersive experience online. We provide the most complete, effective, and fun way for people to be together when they are not in the same physical space. AltspaceVR lets you host virtual events. Our Front Row technology allows performers to go On-Air across as many instances of the VR venue as are needed to support the number of interested attendants. The talent on stage is viewing the audience populating a single instance of the Front Row Event, though they can see the emojis that users generate across all instances of the event. "Raised Hand" emoji lets the event hosts activate On-Air for that person by clicking on the emoji. At that point the audience member can be seen and heard across all the instances just like the performers. This allows users to participate in the show and interact with the talent during Q&A sessions regardless of what room they are in.